If you’ve landed on this page chances are you already know a good deal of information and history behind the woman that is Amelia Earhart but for those who don’t: Amelia Earhart was an American pilot and author born in 1897 who is most well known for being the first female aviator to fly solo across the Atlantic Ocean. It was in 1937 that Amelia mysteriously vanished into thin air while attempting to circumnavigate the globe. To this day her life and mysterious disappearance intrigues and inspires. Will we ever find out the whole truth about Amelia? In today’s post we’ll be showing you how to make an Amelia Earhart costume from scratch with premade options for those short on time and resources. So without further ado let’s dive into the meaty details. 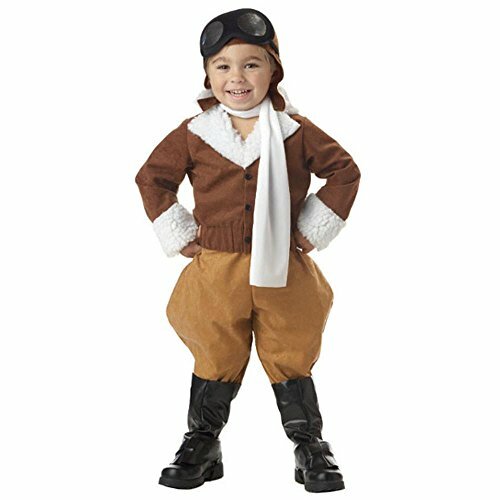 This will also make the perfect costume choice for any little girl who wants to grow up to be a pilot one day. For older children check out this set which includes jacket, pants, hat, scarf and goggles. It does not include boots, so you’ll need to add those yourself. 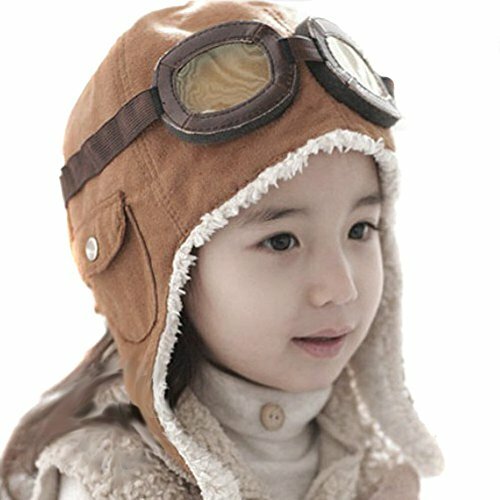 The toddler set includes brown aviator jacket, pant, cap with foam goggles, boot top covers. 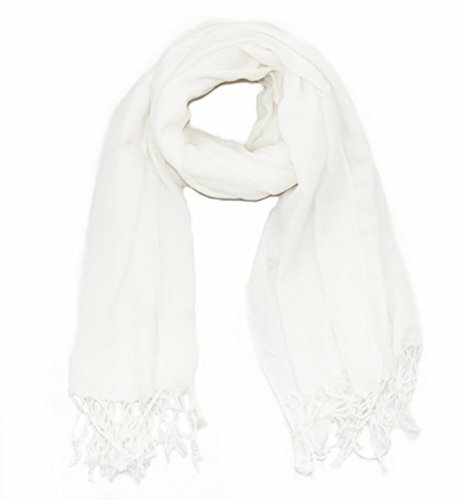 The scarf not included so check out the one we’ve picked for you in the section below. Before sure to order this well in advance to avoid disappointment for your child. Alternatively you can put the outfit together piece by piece yourself. 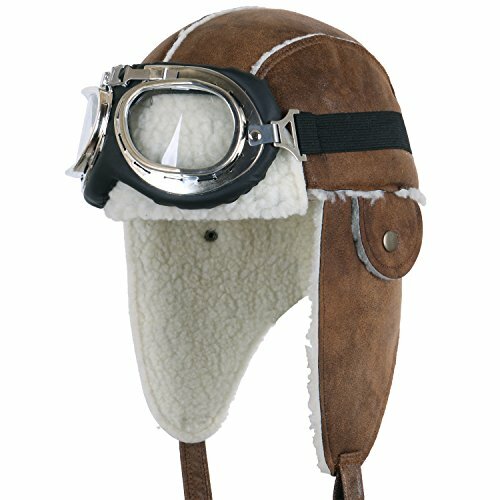 The first thing you’ll need is a brown aviator hat and a pair of googles. Here are two sets, one for children and toddles and the other for adults. The adult set is for those who want something of a higher quality than you get from pre-made fancy dress sets. The next item you’d need for those going the do it yourself route is a brown jacket. 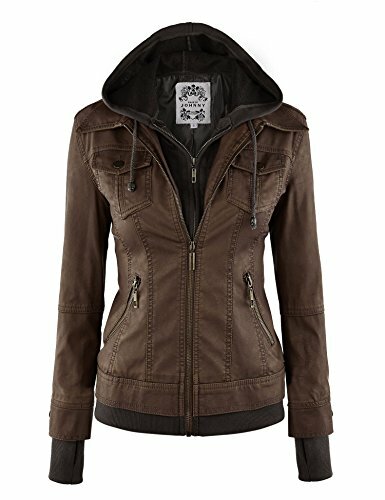 Here for women is a high quality brown leather jacket that will do the trick. You could find something similar at your local thrift store if you prefer. 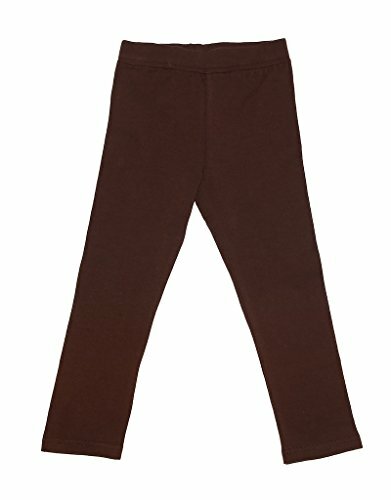 Then add a pair of brown leggings or pants, a white scarf such as the one above which isn’t included in some fancy dress sets. Then finish off with a pair of boots and aviator gloves. 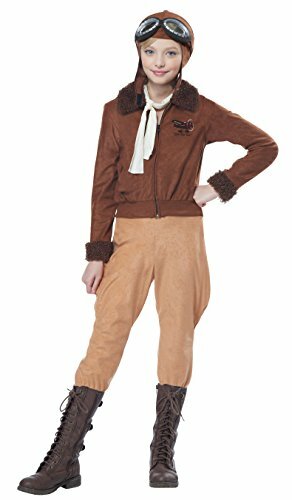 I predict you’ll receive a ton of questions above this outfit at events and fancy dress parties due to the fact it isn’t explicitly recognizable as Amelia Earhart, for those who don’t know her you can drum up a conversation about her life and mysterious disappearance! Before you leave check out the rest of our blog for more ideas and follow us on social media for updates whenever we publish new blog posts.